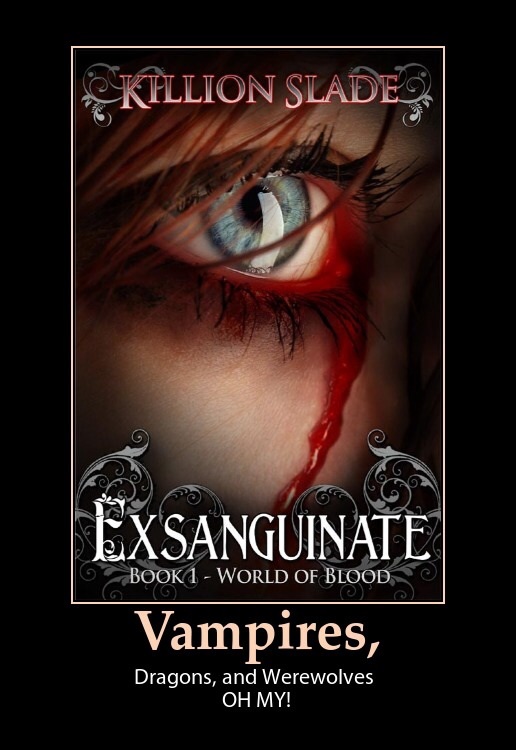 What Fans Are Saying About Exsanguinate! 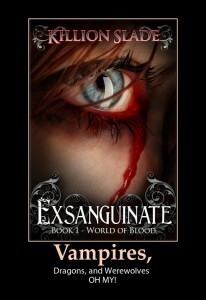 Official Unveiling of the Exsanguinate Book One Cover! 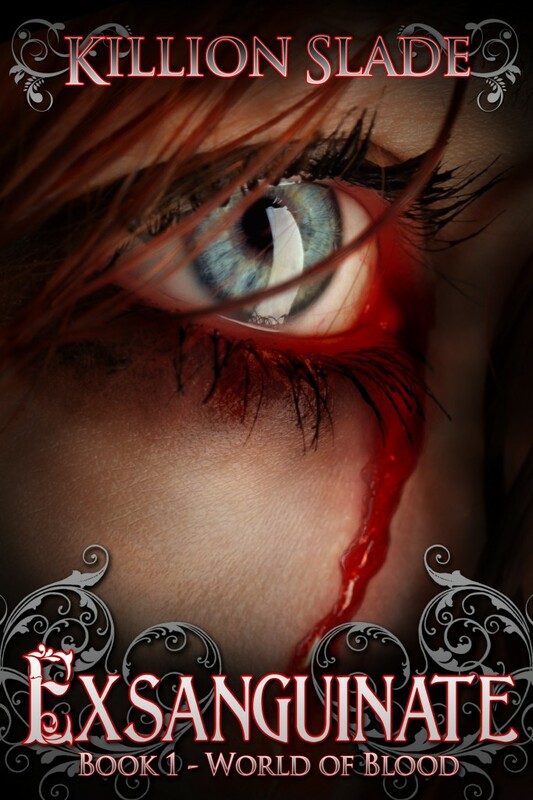 We are pleased to announce the official cover for Exsanguinate Book One of the World of Blood Series! We are in LOVE with our artist, Ravven! Ravven has taken us on a journey of enlightenment and learning all about book covers. We are absolutely honored to have her on our team for this book and the rest of our series. Be sure to check out Ravven’s AMAZING artwork and book cover titles. You’ll fall in love with her website! We truly loved all of her mock ups – she had a lot of fantastic concepts that completely jazzed with us. We put it out to the voters and this is the feedback we received. My personal favorite was out voted, but this one truly pops when sized down to Amazon thumb nails.